Good morning, all! I have another lovely wedding from Scribbled Moments Photography, Inc. to share with you today! 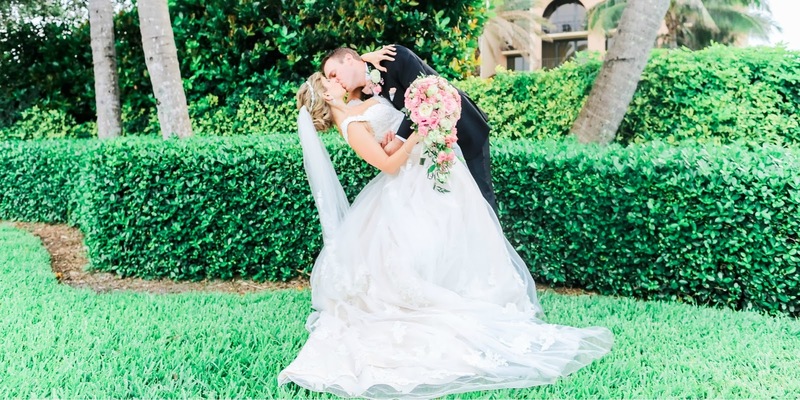 This gorgeous couple married in a Jewish ceremony at the Delray Beach Marriott, and it's divine! It was really hard for me to pick which photos to feature, as there is so much attention to detail, especially for the ceremony. Olga, the photographer, also captured their sweet "first glance" photos, which I always adore. Seeing the bride sneak up on her groom, all dressed and ready, and then his reaction! If I could insert that emoji with heat eyes I would right there! Many thanks to Scribbled Moments Photography for sending another wedding our way!